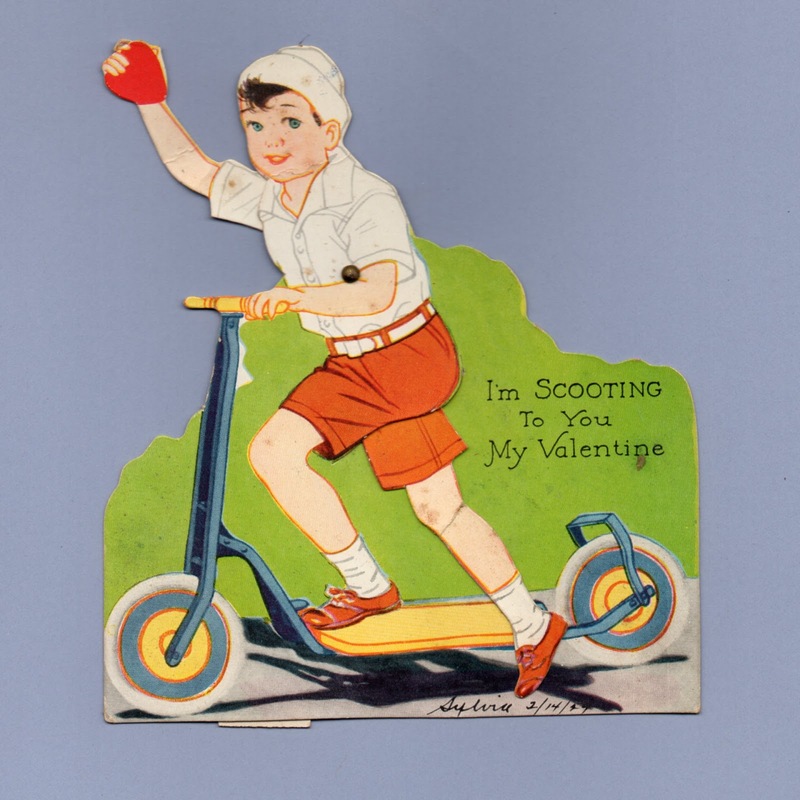 Vintage Valentine Museum: Bikes, Trikes and Riding Toys - Pedalling Love! Or are you just Along for the Ride? 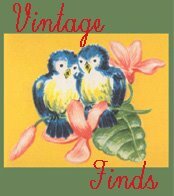 Bikes, Trikes and Riding Toys - Pedalling Love! Or are you just Along for the Ride? I'm SCOOTING to you My Valentine. 4 3/4" x 5 3/8"
Let's go speeding down the line you and I, my Valentine. I'll PURR-sue you always, my Valentine. Just HANG AROUND and BE MY VALENTINE! Won't you join me on my scooter Two on one what could be cuter?